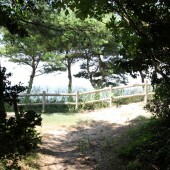 A special scenic spot located behind Matsuzaki shrine. 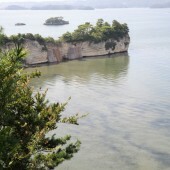 You can enjoy a great view of Chiganoura (Shiogama port). 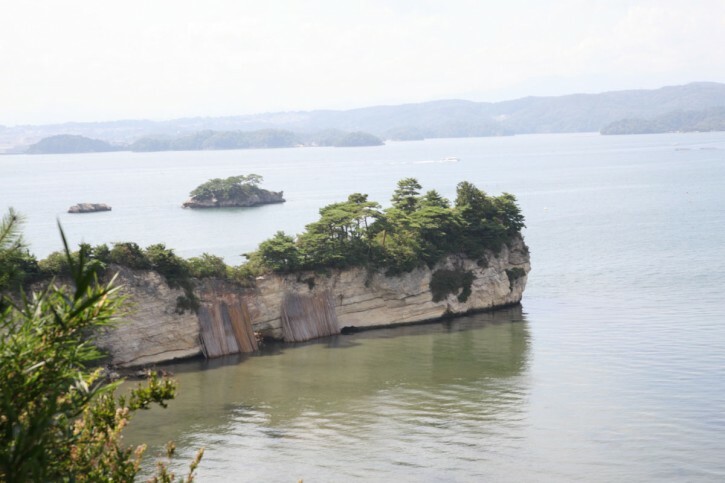 This area is also known for other scenic spots such as Satsukizaki, Nishinoyama, Komagake park and Ojyarahama.